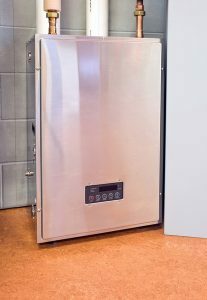 The water heater is one of the most important appliances in your Bogota, NJ home. Yet because they do their jobs so quietly, potential problems can be overlooked until they’re bad enough to cause some serious damage. you can help you own cause first by scheduling an annual maintenance session from your friendly professional, and then by flushing it yourself 2-4 additional times a year. 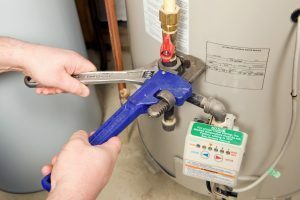 Water heaters here in Dumont, NJ tend to do their jobs quietly and without fuss, which is why homeowners like them so much. 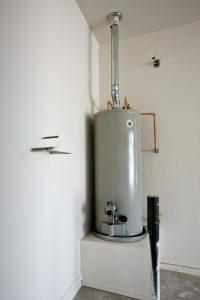 Unfortunately, that can also lead to complacency, which is where a great deal of trouble starts for your water heater. It’s a very simple system, but it still needs timely maintenance and servicing, not only to help it run more efficiently, but to stop serious problems before they cause too much damage. When left unaddressed, such problems can often grow until you’re looking at a replacement service instead of a simple repair. 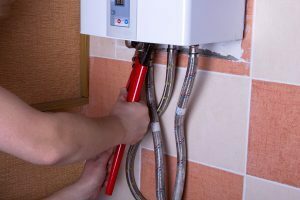 Water heater servicing can address that the right way, ensuring that problems never catch you by surprise. And a trained plumber is usually your best option for a timely service call.